Brad & Malena managed to pick the one day of the year where 2000 naked people descend on Philadelphia on bicycles as the date for their wedding day. 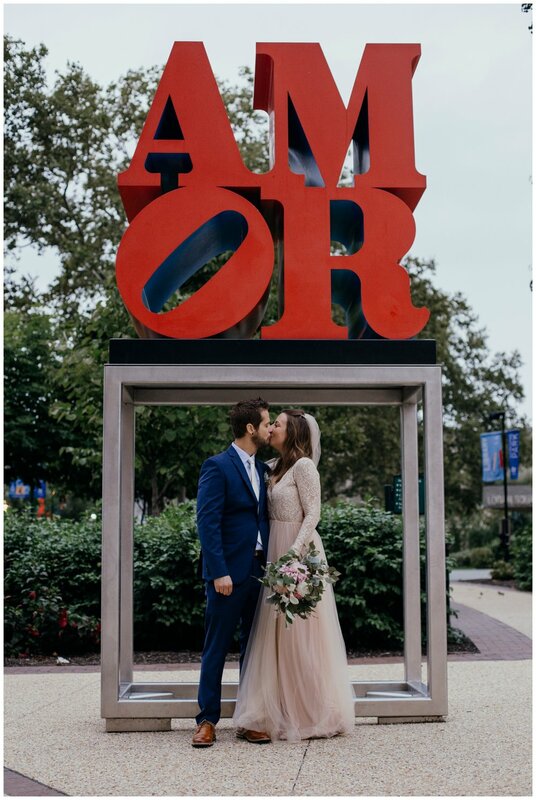 Not only was it the same date at the Naked Philly Bike Ride, but also the wedding anniversary of their Pastor’s parents. You could come to the conclusion that it was the perfect day to get married.